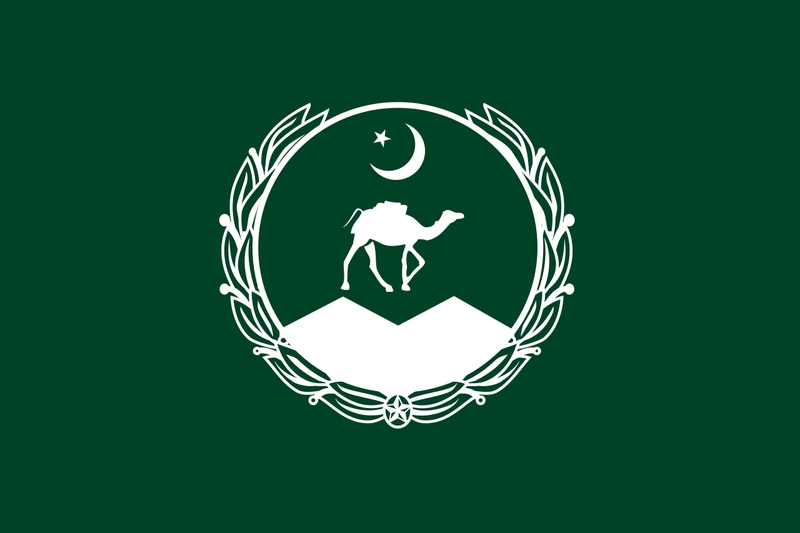 Special Frontier Force Supports Peace, Democracy, and Justice in Balochistan. 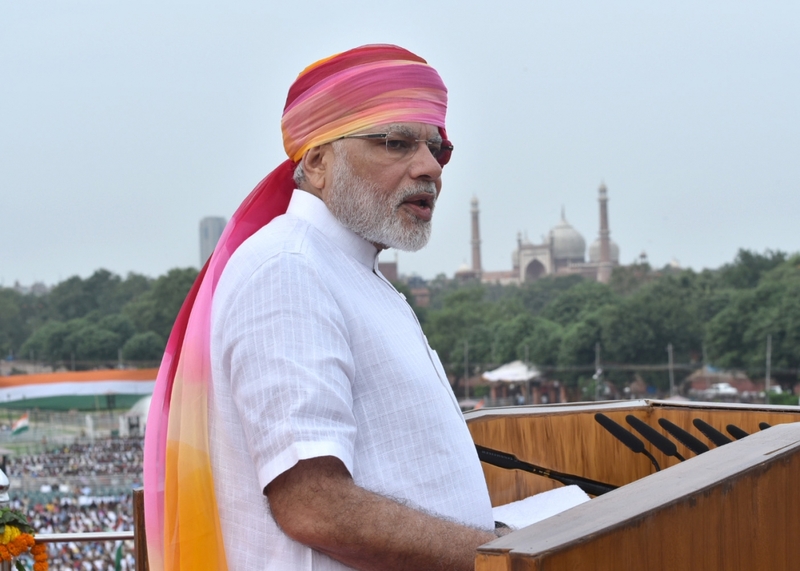 Indian Prime Minister at Red Fort, New Delhi on August 15, 2016. Ministry of Defence, Sultanate of Oman hired me to serve in Force Medical Services of Royal Oman Army from January 1984 to July 1986. This military service gave me an excellent opportunity to also serve members of Royal Oman Air Force, and Royal Oman Navy. Oman has a large population of people of Baloch origin apart from numerous Baloch expatriates who serve in Oman’s Armed Forces. Based upon my intimate understanding of Baloch people and their aspirations to defend their Identity, I gained deep insight about their painful struggle to resist Pakistan’s brutal oppression. On behalf of Special Frontier Force, I extend support for Peace, Democracy, and Justice in Balochistan. I warmly commend Prime Minister Narendra Modi for openly sharing his concerns to secure lasting Peace in Balochistan. 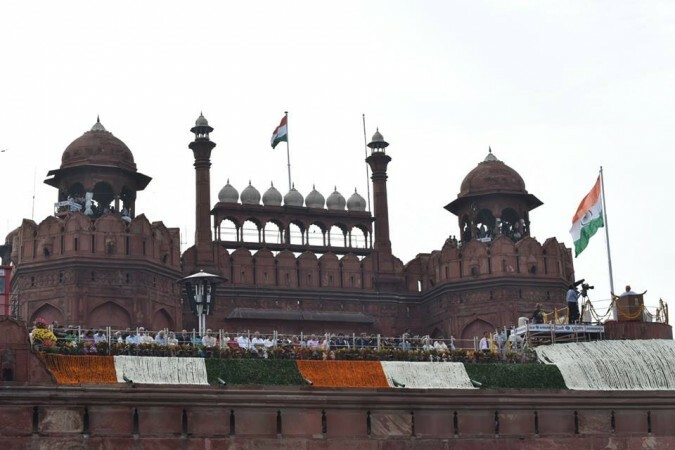 Prime Minister Modi’s reference to Balochistan in his Independence Day address from the ramparts of the Red Fort in Delhi has sent Pakistan scurrying for cover. The response so far has been a weak “we told you so”, trying to pin the blame on India for the decade-old insurgency in the province. That this does not hold water is obvious from Amnesty International’s famous 2008 report – ‘Denying the Undeniable: Enforced disappearances in Pakistan’ – that exposed what Pakistan was doing to its own citizens. More recently, a host of Pakistani commentators from Human Rights activists like Asma Jahangir, Sabeen Mehmud and journalists like Hamid Mir have highlighted the atrocities in Balochistan. Sabeen Mehmud paid for it with her life while Hamid Mir narrowly escaped a similar fate. Unfortunately, such revelations of massive human rights violations are water off a duck’s back for Pakistan. Secure in the knowledge of its importance to the US in its engagement in Afghanistan and now to China for the China-Pakistan Economic Corridor (CPEC), Pakistan has continued with its ‘kill and dump’ policy in Balochistan. However, PM Modi’s statement is a new ball game for Pakistan. Apart from sporadic mention of Balochistan in the US Congress and in the European Parliament, this is the first time that the head of a government has questioned Pakistan’s treatment of its own people. What this does is turn the spotlight on Balochistan in a manner like never before; it has touched a raw nerve in Pakistan. Prime Minister Modi has touched Pakistan’s raw nerve by mentioning Balochistan in his I-Day speech. Due to a media blackout, only sporadic details of the eleven-year-old insurgency in the province and the horrendous human rights violations are in the public domain. However, what the Pakistan Army cannot brush under the carpet is the sordid tale of deliberate economic deprivation of the largest province of Pakistan by Punjab that has treated Balochistan as its colony. as against the national literacy rate of 60 per cent, literacy in Balochistan was only 44 per cent as compared to Punjab where it was 63 per cent. Applying a multidimensional poverty index (combination of the levels of education, health and standard of living), the Oxford Department of International Development showed that in 2012-13, against the national poverty average of 44.2 per cent, 70.6 per cent of the population in Balochistan was poor as compared to 36.6 in Punjab. 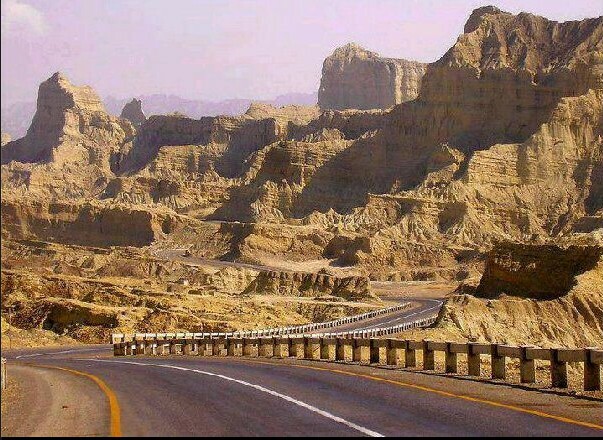 A study titled ‘Provincial Accounts of Pakistan: Methodology and Estimates 1973–2000’ conducted by the Social Policy and Development Centre (SPDC), Karachi, concluded that Balochistan was regressing further into under-development. According to media reports, while the Human Development Index (HDI) for Lahore is 0.806 for places like Awaran, Qila Abdullah and Jhal Magsi districts in Balochistan, it is 0.467, 0.499 and 0.435 respectively, making them among the worst places to live on earth. 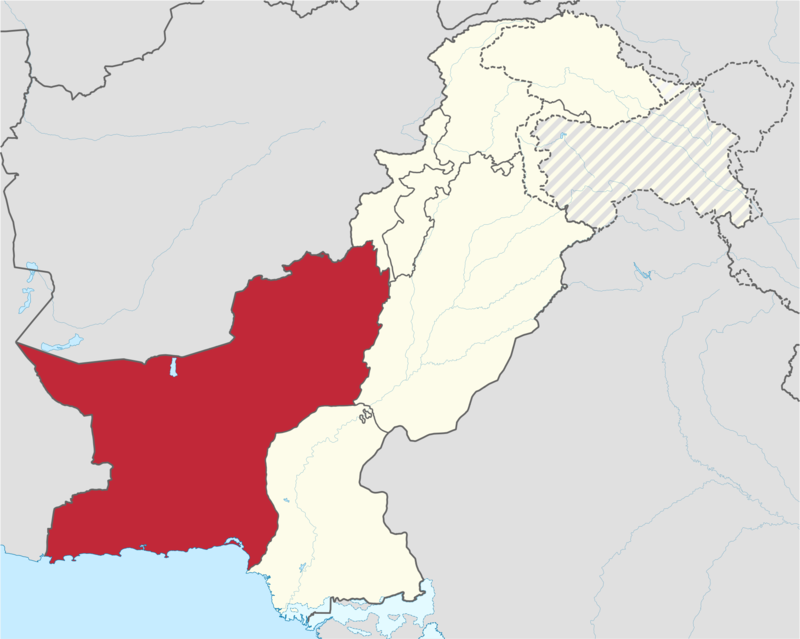 Ten districts of Balochistan were worse off than the impoverished regions of Sub-Saharan Africa in terms of their human development ranking. According to the National Nutrition Survey of 2011, sixty-three per cent people of Balochistan were suffering from food insecurity. 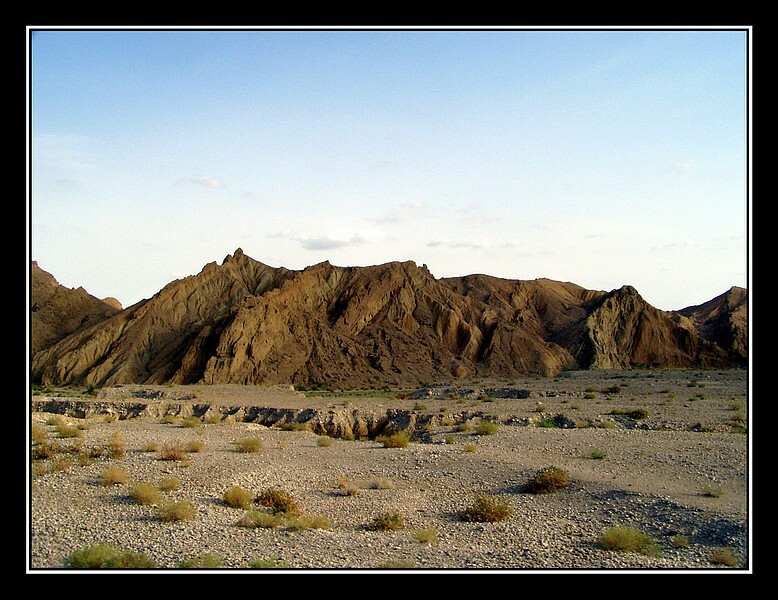 Thus, despite the province being extremely rich in mineral wealth that is extracted and used in other parts of Pakistan like Sui Gas, the Baloch have had to suffer economic deprivation. They are marginalised politically too since there are hardly any Baloch in the government and especially in the armed forces. Not surprisingly, Baloch have come to see insurgency as the last option to defend their homeland against the predatory colonisation by the Punjabi-dominated civil and military governments in Islamabad. We can survive without Pakistan. We can prosper outside Pakistan. But the question is what Pakistan would be without us ? extend the hand of friendship and cooperation. 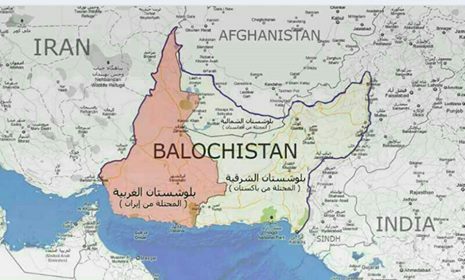 If Pakistan does not agree to do so… and if we are forced to accept this fate [merger with Pakistan] then every Baloch son will sacrifice his life in defence of his national freedom. PM Modi’s statement would be a wake-up call for Punjab itself where knowledge about the situation in Balochistan is abysmal. A BBC Urdu survey in 2010 in Lahore found absolute ignorance about Balochistan. 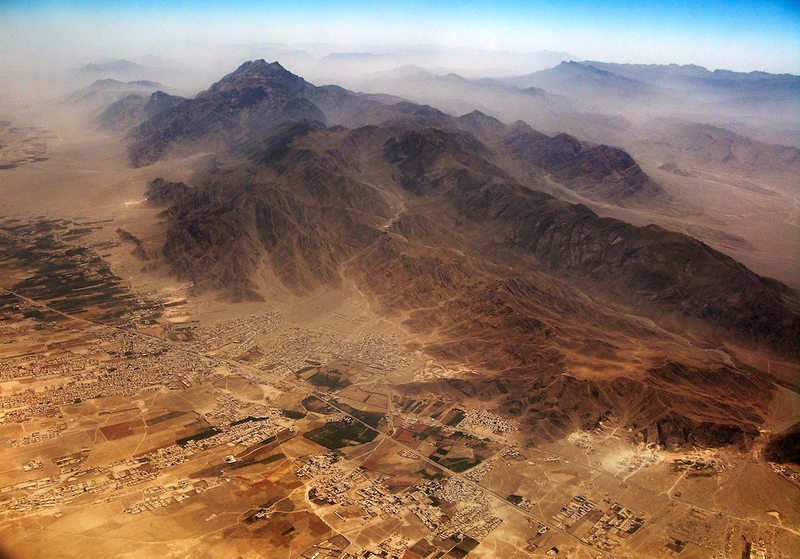 In 2011, a documentary filmmaker found not only were Lahore is blissfully unaware of the developments in Balochistan, most could not name even a single city or town of the province. In 2015, none of the students of a private university knew who Mama Qadeer was, even though the Baloch activist was leading a long march from Quetta to Islamabad protesting about ‘missing persons’. Punjab apart, what PM Modi has done is drawn the attention of the world to the pathetic conditions of the Baloch, on the continuing insurgency and on the ‘missing persons’ and ‘enforced disappearances’ policies of the Pakistan Army. 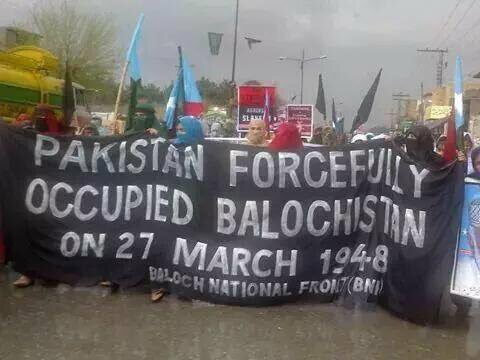 It is this element of international attention that has been lacking in the Baloch nationalist struggle. 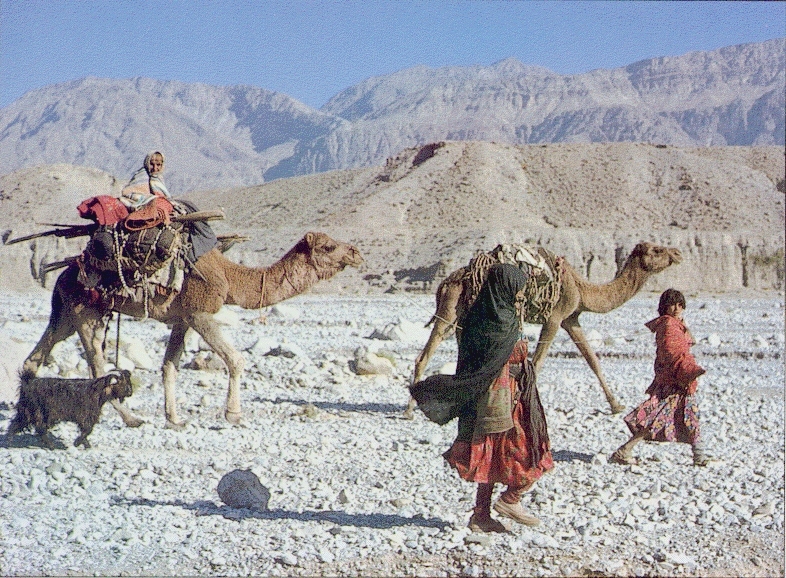 Pakistan would now find it impossible to keep a lid on the deprivation of the Baloch. Such a focus would embarrass Pakistan vis a vis the Chinese and their flagship China-Pakistan Economic Corridor (CPEC), the centre-piece of which is Gwadar in Balochistan. Announced with much fanfare in April 2015 during the visit of President Xi Jinping, several of the ‘early harvest’ projects are languishing and in danger of being delayed or closed down. The Chinese would certainly look askance at such attention on the adverse living conditions in Balochistan. If anything, coupled with the delay in implementation of the projects, such a focus would give the Chinese a lot to think about. However, a lot of responsibility now falls on India. Having recognised the miseries of the Baloch and offered them a ray of hope, India will now have to stay the course. Accusations by Pakistan of India supporting the insurgency can and should be expected but should not deter India from continuing the moral support to the Baloch. Exposing Pakistan’s brutalities in the province and the deprivation of the province cannot be called interference in the internal affairs of Pakistan. Special Frontier Force Supports Balochistan. 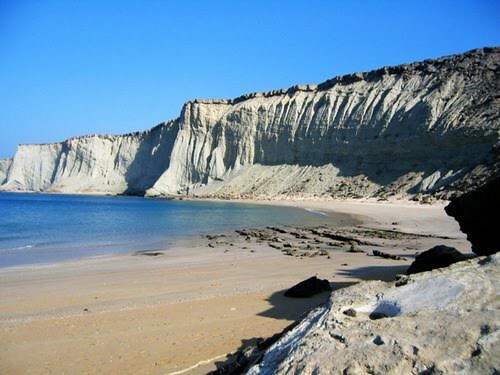 Special Frontier Force Supports Balochistan – Kund Malir Beach, Balochistan. Special Frontier Force Supports Balochistan. 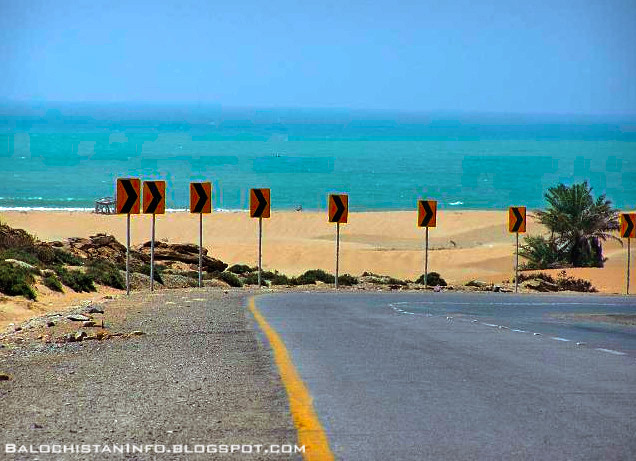 Kund Malir Beach. Special Frontier Force Supports Balochistan. Thank You Prime Minister Narendra Modi.